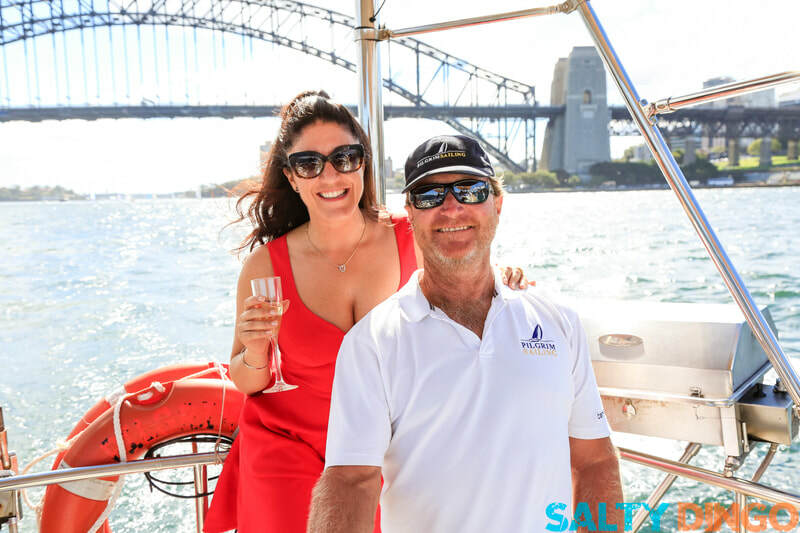 Four hour private charter on a beautiful 58 foot yacht on Sydney Harbour for you and your friends or family! 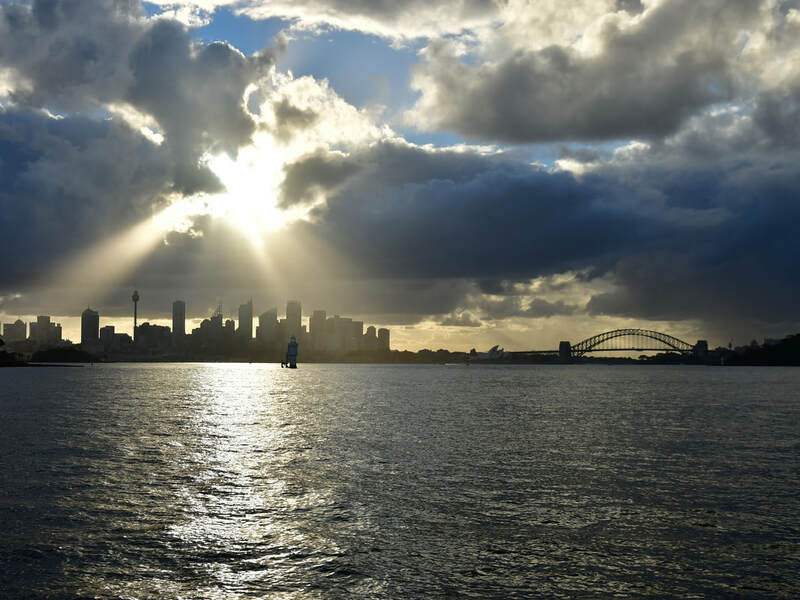 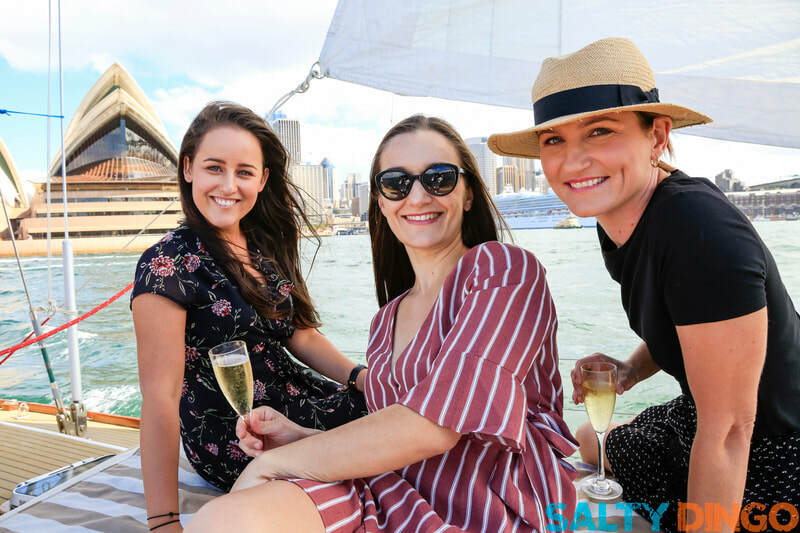 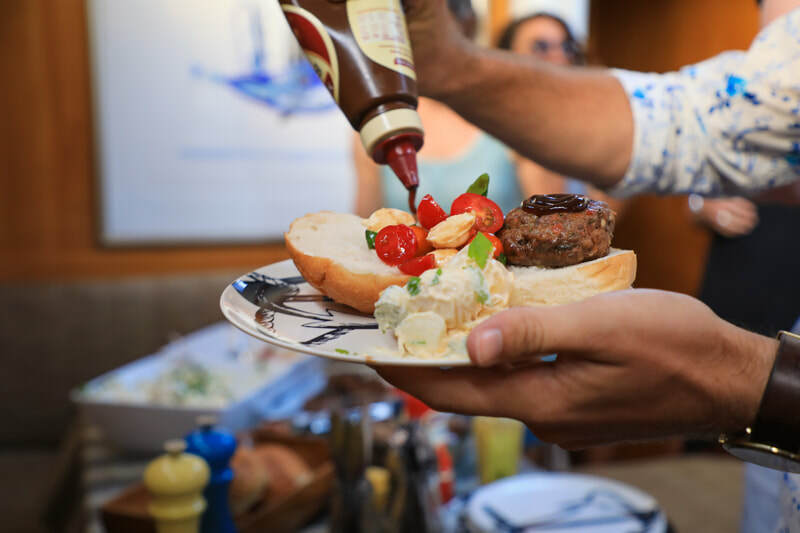 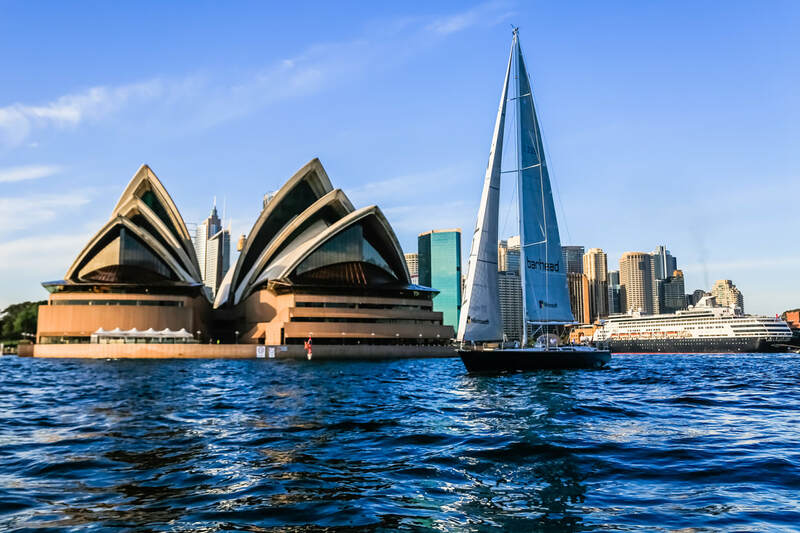 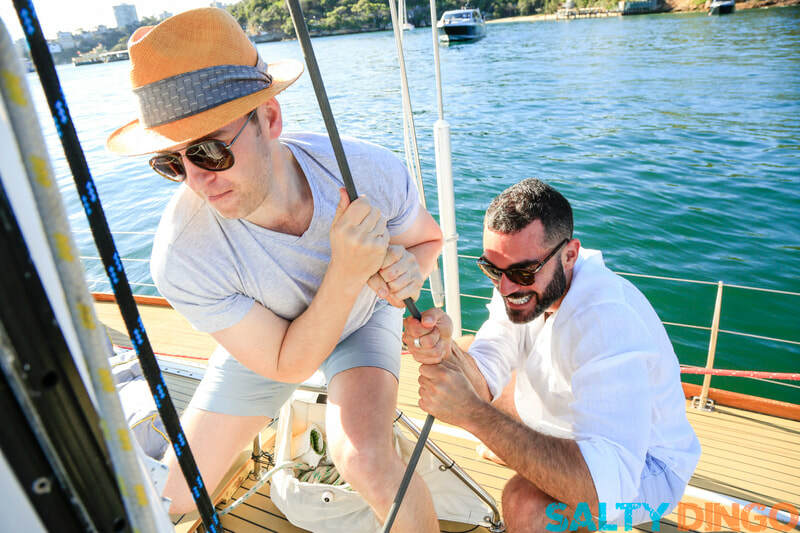 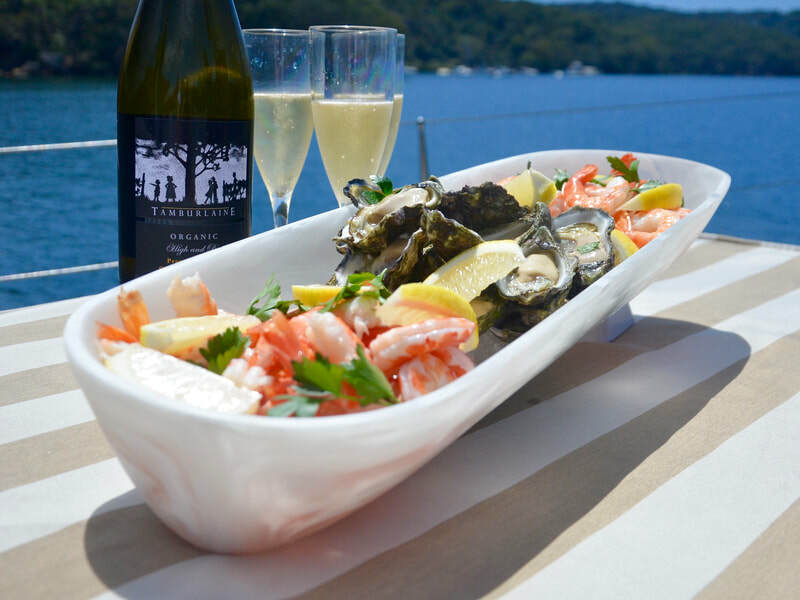 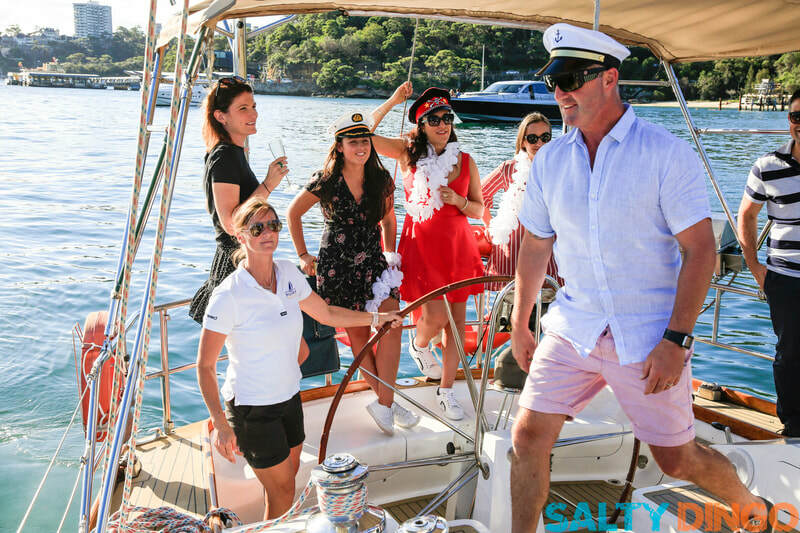 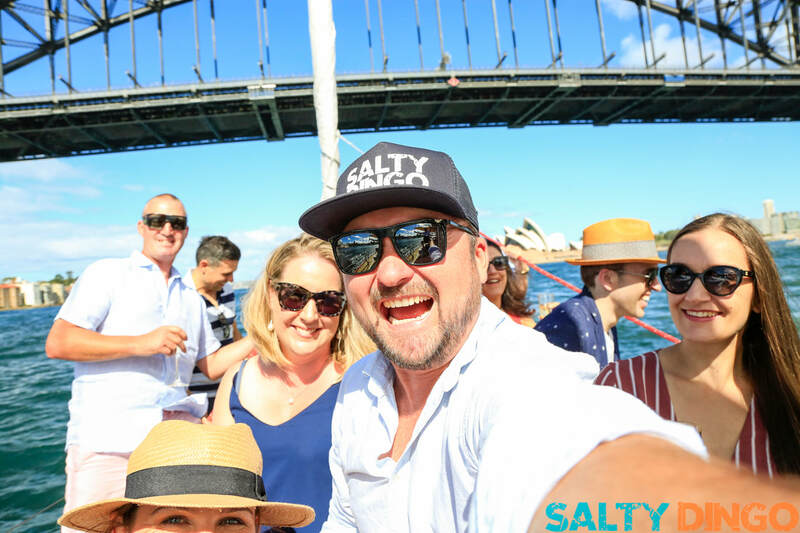 Enjoy Sydney Harbour at Sunset with local organic wines & delicious cheeses to enjoy as you sail past the city's highlights..
Pilgrim Sailing has been sharing Sydney Harbour with guests since 2010 with every trip being a little bit different. 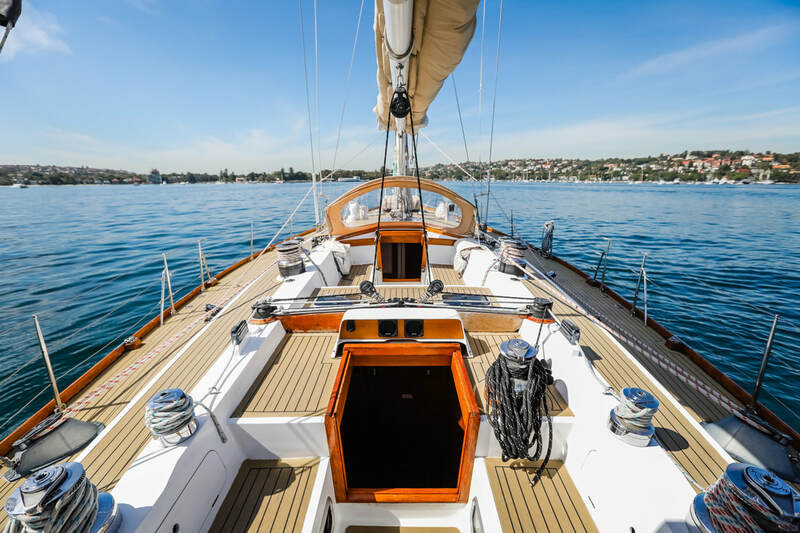 Pilgrim is the perfect yacht for entertaining, sailing or just relaxing. 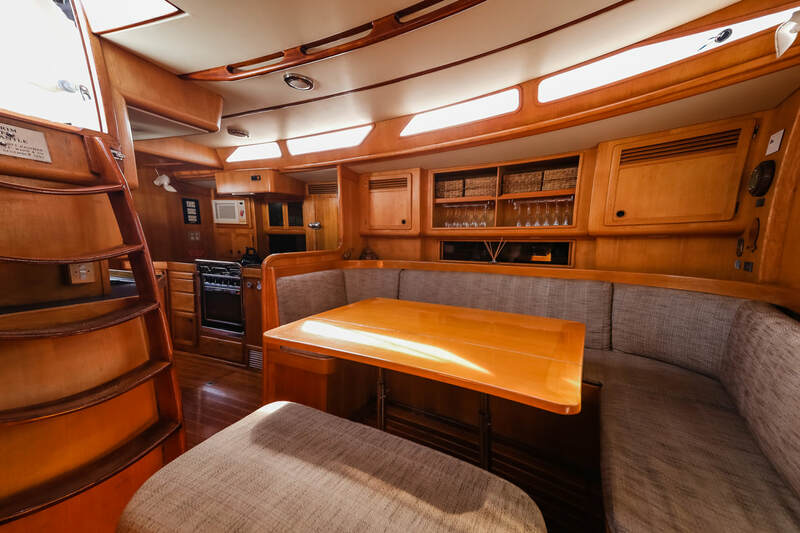 She's large and stable at 58 feet and has two deep cockpits which are nice and safe for kids (and adults too!). 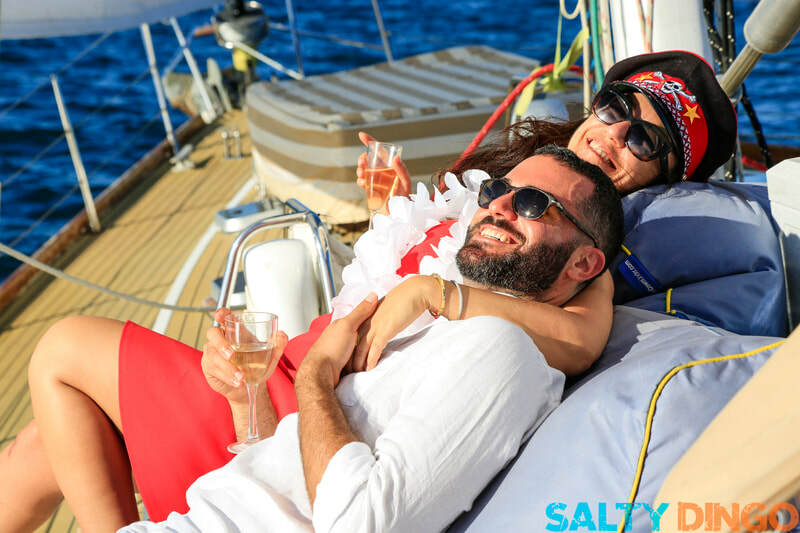 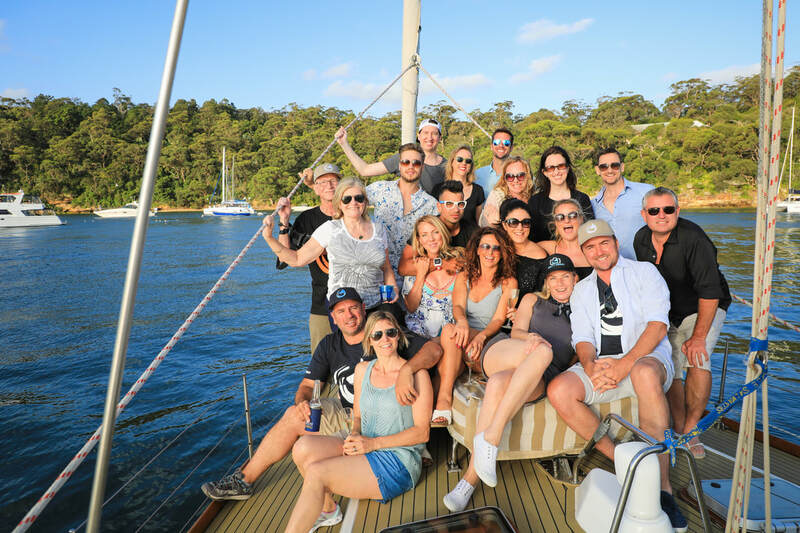 ​There is plenty of deck space with comfy bean bags if you're looking for a relaxing sail or if you're wanting more of a focus on sailing we'll ensure you get the right balance of excitement and fun to leave your guests with a memorable day on the harbour. 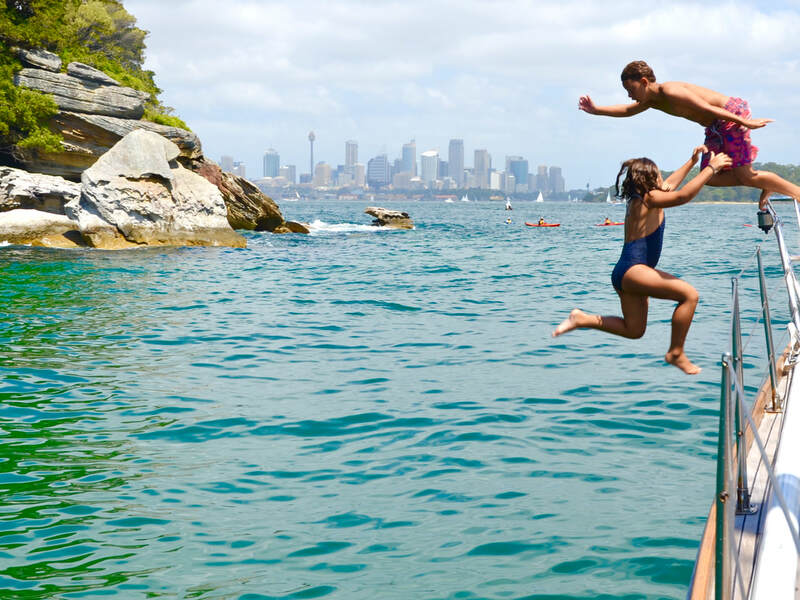 Great for keeping kids entertained! 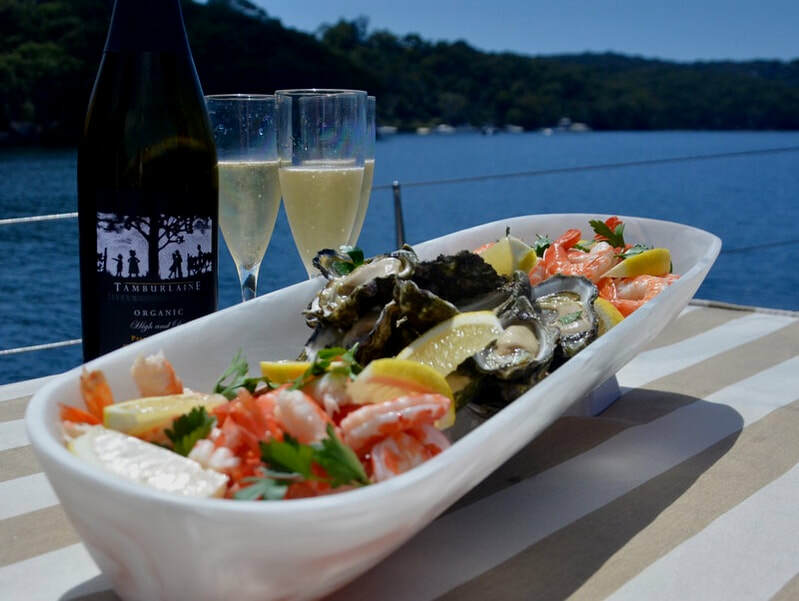 Private Charters are available on Sydney Harbour from November until March each year. 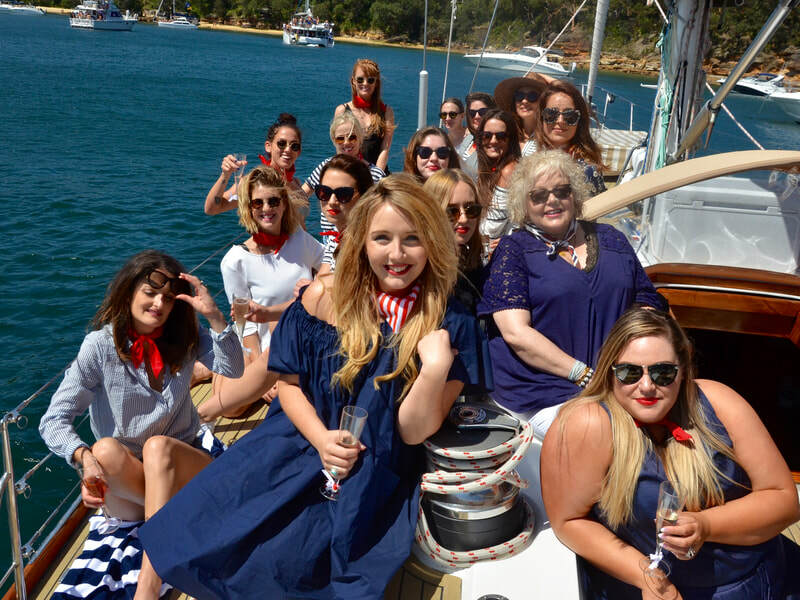 HOW MANY & HOW MUCH?